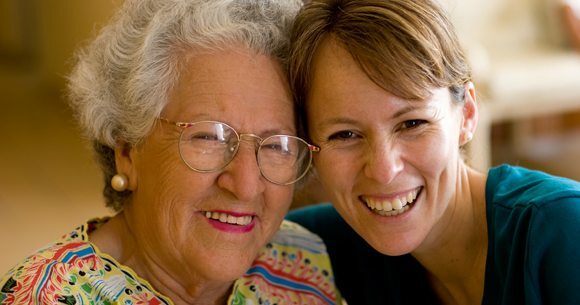 Maybe you treasure your grandparents or appreciate the wisdom and generosity of an older person you know well. If so, we invite you to share your friendship with the residents of Bartels Lutheran Retirement Community. 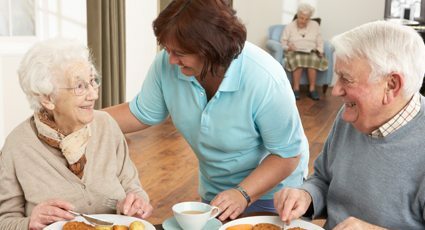 By volunteering your time and talents, you can enrich the lives of the residents at Bartels and help them live more active, independent lives. We will work around your schedule so you can volunteer as much as you like. Your caring efforts will bring you rich satisfaction and rewarding experiences as well. If you are interested in volunteering at Bartels please fill out a volunteer application. 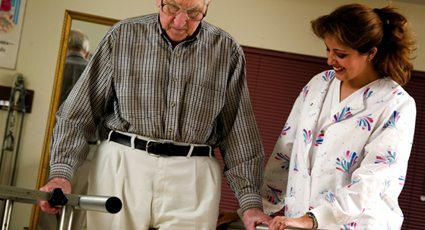 Friendly VisitorBrighten a resident’s day with visits and develop a relationship with a resident. You can help write a letter, enjoy a hobby, take a stroll, read aloud or simply spend time talking and reminiscing. Activities & EventsEscort residents to and from special events. Serve refreshments at birthday parties and join in the fun. 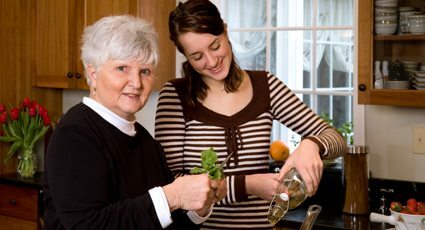 Join resident activities, such as bingo, crafts, music, games, gardening, baking and more. 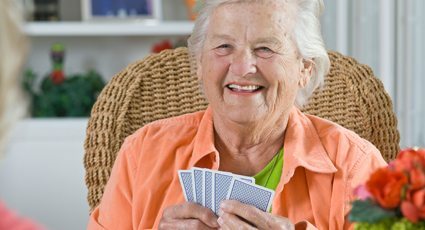 EntertainmentEntertain residents with your musical talents, hobbies, magic tricks, slides from your travels or any other interesting activity that brings enjoyment to you and our residents. Worship VolunteerCome to Bartels Lutheran Retirement Community and share your musical talents by playing the organ or other musical instrument or singing at worship service. Help residents get to and from the chapel. Pet VisitsYou can even bring your pet for visits! Residents can interact and reminisce about pets they had in the past. Pet visits are the first Tuesday and third Thursday of each month or by appointment. Clerical AssistanceWe invite you to volunteer at Bartels Lutheran Retirement Community by assisting our Bartels staff with bulk mailings, sorting and other clerical tasks that benefit all the residents. Volunteers are a vital part of the Bartels community, and we invite you to get involved.